Saint James Way (GR 653) is suitable for families! 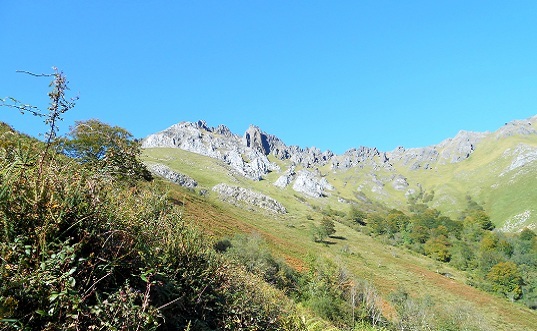 Geological wonders of the Pyrenees in Escot! Panoramic view of the Pyrenees from the King’s Trone in Sarrance! 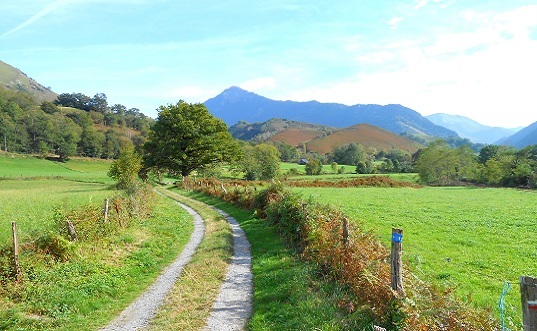 Fontaines d’Escot is an excellent base and a perfect starting point for many walks through the Pyrenees! 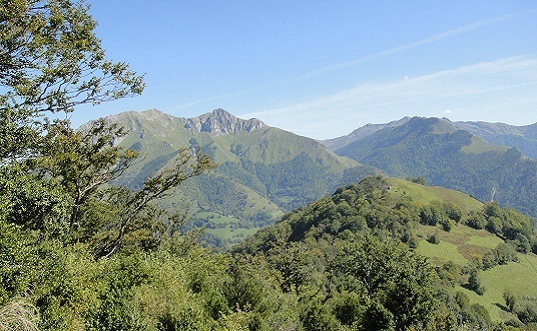 Plus walking in nature is the best way to discover the endemic species of the Pyrenees. Both Sarrance and Escot are only 20 minutes away on foot! 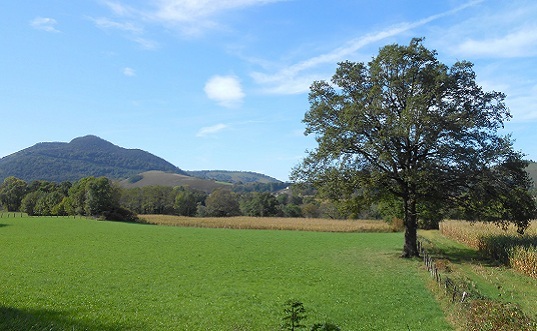 Both are beautiful, unspoilt, surrounded by the Pyrenees, forests, streams and rivers. 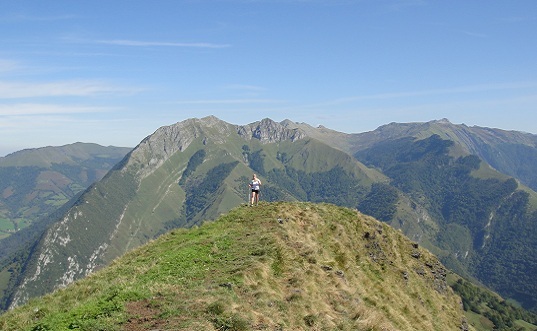 If you are adventurous and like challenges you might prefer climbing up a mountain! 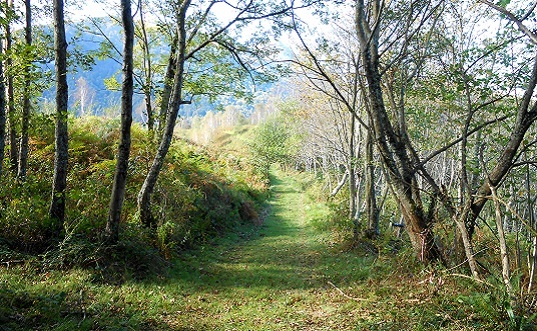 By leaving in the morning with lunch and water in your backpack you will be back late afternoon at Fontaines d’Escot. ➔ Other unmissable hiking trails (like the mast’s path or the lake of Estaens) are located nearby; you will only need to drive a few minutes to reach them. 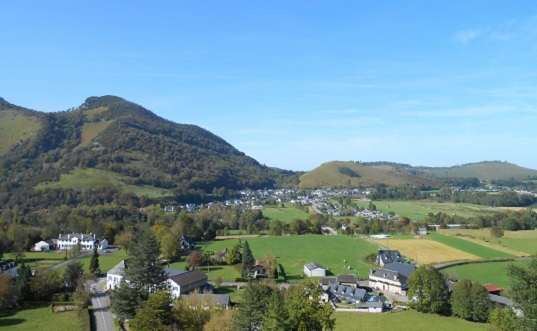 We offer two different kinds of accommodation: our family run B&B and self catering apartments (gite).